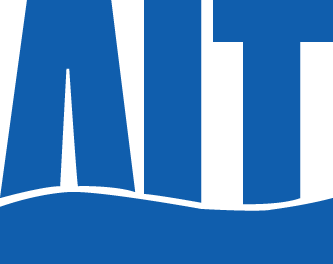 The AIT Group is a provider of international freight forwarding and customs clearance services. Activities involving shipping containers in Japan and China and other regions of eastern Asia account for the majority of operations. Customers can rely on the group for the best possible logistics solutions for a broad spectrum of requirements. ALCONIX Group specializes in the trade of non-ferrous metals. Our activities is export, import and overseas business of aluminum, copper, nickel as base metal as well as rare metal, rare earth through our own world-wide network. Primary business activities of AOKI Holdings Inc. include marketing of fashion products mainly for men under the names AOKI and ORIHICA, bridal services including the operation of wedding facilities (ANNIVERSAIRE OMOTESANDO, etc. ), and the operation of leisure facilities including COTE D'AZUR, a karaoke entertainment facility, and KAIKATSU-CLUB, a cafe complex. APAMAN Group, with its forte being having the greatest real estate rental service stores in Japan, a number of property rental services, and a platform for transactions with a number of owners, is expanding its Sharing economy, Platform, and Cloud technology enterprises. artra corporation provides a variety of support for nationally certified acupuncture, moxibustion and Judo therapy clinics and operates a growing network of these clinics called the Honetsugi Chain. Support for clinics includes A-COMS (Artra Cloud Operation Management System), an IT system developed by artra for clinic operations and administration. Bell-Park sells and services information and communication devices as an independent mobile phone sales agent. The primary activities are the operation of carrier shops and corporate sales. With the view of extending the business portfolio to new fields, its non-consolidated subsidiaries operate a marriage consultation and support business and a planning, import, wholesale distribution and retail business for IoT devices and other products. Bookoff is a comprehensive reuse company that purchases and sells pre-owned goods in a wide range of categories. Merchandise includes books, CDs, DVDs, apparel, home appliances, cell phones, products with well-known brands, fashion accessories, sporting goods and many other products. Crossfor sells original jewelry and accessories worldwide, including jewelry with the Dancing Stone setting created by Crossfor to make stones swing and twinkle. Since its establishment in 1964, Freund Corporation has contributed to keep people around the world healthy by manufacturing pharmaceutical production equipment and chemical products, including drug additives, that are backed by advanced pharmaceutical formulations. Global Group is a child-rearing support company that operates nursery schools and after-school day care centers. Most of its child care facilities are in the Tokyo area, where there is a large number of wait-listed children for these facilities. 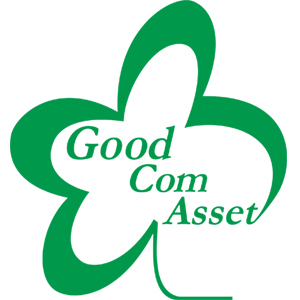 The Good Com Asset Group is a real estate organization that plans, develops and sells our Genovia brand series of newly constructed condominiums for investors. The group also provides property management services for condominium buildings and units. Most Genovia condominium buildings are in Tokyo’s 23 wards and are no more than 10 minutes from the nearest railway station. Helios Techno Holding Co., Ltd.
Helios Techno Holding Co., Ltd., formerly PHOENIX Electric Co., Ltd., is mainly engaged in the manufacture and sale of lamps for projectors, lamps for rear projection televisions, other halogen lamps, and lamps for exposure equipment and other products. The Company has fully acquired Nippon Gijutsu Center Co., Ltd. on April 1, 2009. HOUSEDO is a producer of real estate services that provide solutions by utilizing up-to-date real estate information received from franchised stores nationwide as well as by reflecting customers’ needs and requests. As a real estate technology organization, HOUSEDO uses a nationwide network of franchised brokers with expertise encompassing real estate, finance, information technology and the Internet. Our goal is to become a “real estate convenience store” with information accessible to everyone and services customers can use with useful and reliable. To accomplish this goal, we aim to increase the number of stores in Japan to 1,000 and locations in Asia to 50,000. The JAST（Japan System Techniques Co., Ltd.）Group is involved in three main businesses of contracted software development for large corporations, packages for which it boasts top market share for university administrative systems, and multi-vendor system sales for the construction of IT and telecom infrastructure. JAST is a wholly independent IT firm that has recently moved into new businesses including cloud-based medical information systems. It also operates in Asian markets via its subsidiaries in Thailand and Singapore and its partnerships with Chinese and Korean IT firms. JCU CORPORATION is a comprehensive manufacturer providing surface treatment solutions in the global market, and mainly engaged in the surface treatment chemicals-related material and surface treatment machine businesses which supplied to customers in automotive, housing, electronics and other industries. Established in 1959, Kitakei is a nationwide homebuilding materials trading company that sells products to retailers of wood products and other building materials, construction companies and homebuilding companies. Kitakei also sells building materials and equipment with installation. This cosmetics distributor specializes in person-to-person selling in its outlets. It is also expanding its business in China. Maruzen Showa Unyu is a provider on a global scale of third-party logistics and integrated logistics services that cover land, sea and air transport. Activities include high-quality logistics services involving plant engineering, precision equipment, and other market sectors that require specialized skills. MEC is a manufacturer of metal surface treatment chemicals. With worldwide operations, MEC supplies products used for the fabrication of printed circuit boards, package substrates, touch panels and other electronic components. By expanding operations and entering new markets, the company aims to continue growing. MEDRx is a drug-discovery company that develops patches, ointments and other pharmaceuticals with new forms of added value. These products use MEDRx’s exclusive transdermal drug absorption technologies, the ILTS® (Ionic Liquid Transdermal System) and the NCTS® (Nano-Colloid Transdermal System), in which drugs are converted into a nano-scale colloid. These technologies maximize the efficacy of drugs, reduce adverse reactions, prevent forgotten doses, and make it possible to administer drugs to people who are unable to take a drug orally. The MK System Group assists companies and labor and social security attorneys* by developing systems for improving the efficiency of operations involving personnel and labor management and systems for supporting the creation of added value. Group companies also use the cloud to provide services. * Labor and social security attorneys prepare documents and perform other services concerning labor management and social insurance. These specialists are certified in accordance with Japanese laws and regulations. The core strengths of the Nakamoto Packs Group are expertise involving gravure printing, clean coating processing, laminate processing and technologies for developing new materials. Operations encompass a broad spectrum of market sectors for stability regardless of changes in the business climate. Major markets include food packaging, semiconductors, rechargeable batteries, pharmaceutical packaging, household products, automotive interiors and printing sheets for building materials. Since its founding in 1980, NIHON CHOUZAI Co., Ltd. has been promoting separation of drug prescription and dispensing services through operations centered on its dispensing pharmacy chain. In addition to promoting the use of generic drugs in line with the Japanese government’s policies aimed at lowering healthcare costs, Nihon Chouzai has diversified into the manufacture and sale of pharmaceuticals through its group companies. The Nihon Chouzai group is committed to expanding its organization with the goal of providing healthcare services throughout Japan. Nihon Trim (Osaka,Japan) the leading company in the market for household electrolyzed hydrogen water (EHW) systems which is classified as "Medical device" under the directives of the Pharmaceutical Affairs Law and aiming the goal of growing on a global markets. The company uses scientific methods to improve the functions (quality) of water. The primary business is the manufacture and sale of household EHW apparatus. 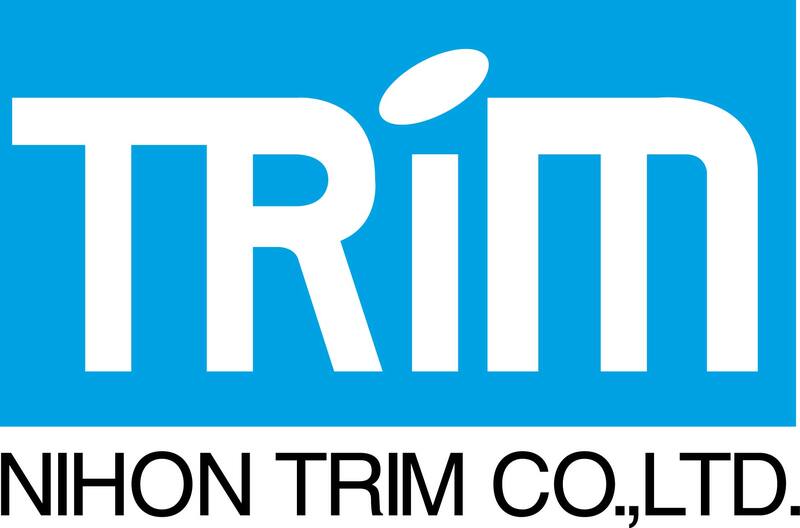 Nihon Trim's technologies are also used in a medical (hemodialysis), agricultural and industrial fields. Nittoku Engineering is the world's leading manufacturer of automated coil winding machines, which make coils that are vital to the operation of electrical and electronic products. As a key technology for conserving energy, these machines contribute to protecting the environment worldwide. San Holdings started operations in 1932 and in 2001 became the first company in the Japanese funeral industry to be listed on the first section of the Tokyo Stock Exchange. The company is Japan’s largest funeral services company with a network of approximately 70 funeral halls. A well-trained and motivated workforce is a key distinguishing strength. 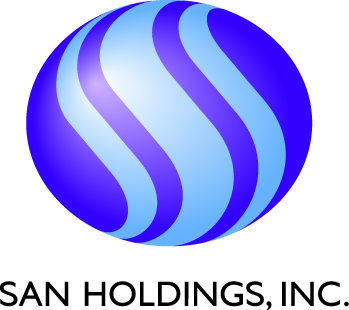 The San Holdings Group has four subsidiaries. Koekisha Co., Ltd., Tarui Co., Ltd. and Sou-Sen Corporation operate funeral halls and Excel Support Service Co., Ltd. provides services associated with funerals. Sanyo Homes has a broad range of services associated with housing that extend from the construction and remodeling of houses and condominiums to the utilization of real estate. The company uses these comprehensive strengths to create the best possible ideas for meeting the diversifying needs of customers. The activities of SEIGAKUSHA are centered on nurturing and educating children. Entrance examination preparation schools are the primary business. SEIGAKUSHA also operates nursery schools, helping to reduce Japan’s shortage of these schools, and Japanese language schools for foreign students in Japan. Senshukai Co., Ltd. is mainly engaged in the mail-order business that provides customers, mainly women, with a variety of lifestyle ideas and offers distinct Senshukai products through catalogs (Bell Maison, etc.). The Company is also involved in transportation, warehousing, travel and services. SRS HOLDINGS operates a network of restaurants, mostly serving Japanese cuisine, using several brands. All restaurants focus on providing opportunities for customers to enjoy delicious food in an enjoyable and relaxing environment. By serving as a vital element of the food infrastructure, SRS HOLDINGS aims to become company that can be successful for more than 100 years. Urbanet Corporation began operations as a real estate design company in 1997. 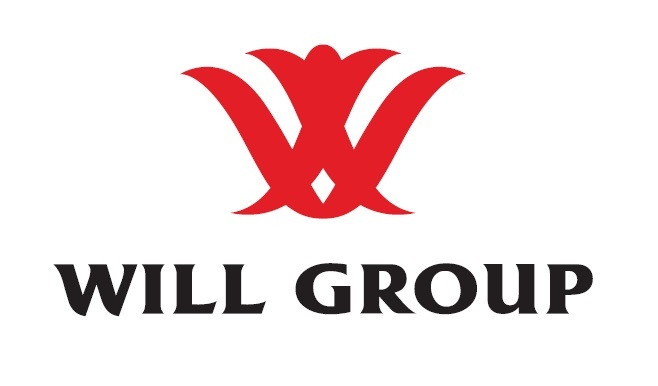 The company continues to grow by using a unique business model that entails primarily developing and selling one-room apartment buildings to investors. Urbanet shares have been traded on the Jasdaq market since 2007. 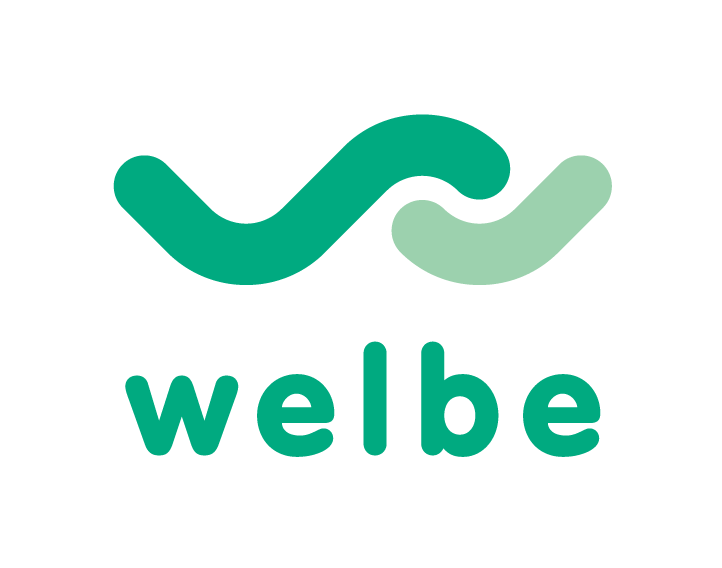 Welbe, Inc. is a provider of services to people with disabilities. The company has two primary business sectors. One is assistance for people with disabilities who are looking for a job. The other is services to support the growth and development of children who have a disability or may have a disability. This company falls into mid-sized class in the private prep school industry. Its strength is in preparing for the high school equivalent test. The company is expanding its business mainly in Kinki area. Our goal is to increase the value of our brand as a manufacturer. To establish ourselves as the de facto standard in the beauty care and health device industry, we will supply products that embody “aspirations.” Backing up this spirit will be advanced technologies that further increase the desire of customers to enhance their beauty and health. We will use this stance to grow in Japan and other countries. YUSHIN PRECISION EQUIPMENT CO., LTD. is a manufacturer of robots and automated stock machines for automated part extraction and storage from molding machines. The Company designs total system of flexible manufacturing systems (FMS) for plastic injection molding plants.